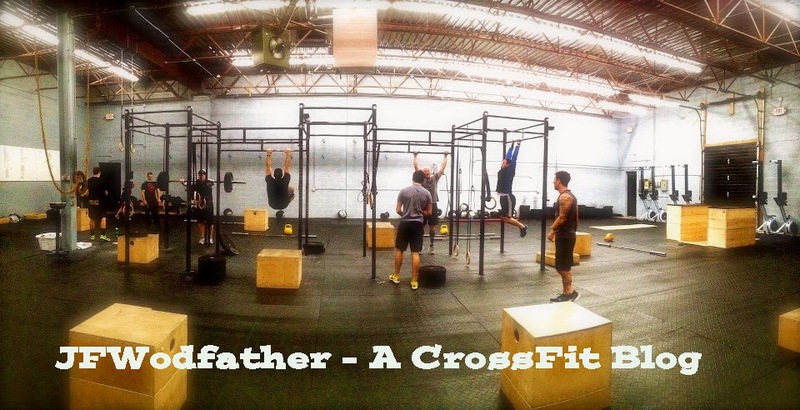 JFWodfather - A CrossFit Blog: Memorial Day with Crossfit - "Murph"
Memorial Day with Crossfit - "Murph"
Usually this blog is my attempt at being funny or if nothing else, my outlet to discuss all the trials and tribulations that come with this Crossfit lifestyle. Today it will be a little more serious. ** if you have a 20# vest, wear it. A team of 4 Navy SEALs led by LT. Michael P. Murphy on a mission to capture or kill a key Taliban leader, found themselves seriously outnumbered in a firefight with well over 100 enemy troops. Pinned down and under intense enemy fire, their communications operator severely wounded, they were in desperate need for help. Due to the mountainous terrain, their communications could not be received. Understanding the situation, LT. Michael P. Murphy moved to open exposing himself to enemy fire, to use his satellite phone to request immediate support to save his team. LT Murphy was mortally wounded making that call. They continued fighting until Lt. Murphy and two of his three team mates were mortally wounded. His fourth team member, severely injured himself, managed to escape where he was taken in by a local villager until he was rescued 4 days later. 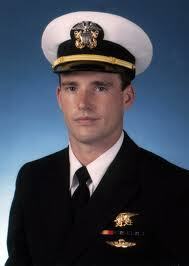 On October 11, 2007, Lt. Murphy was awarded the Medal of Honor. The Medal of Honor is the highest military decoration awarded by the United States Military. Take a moment today to remember the sacrifices made by others.